Acrylic glass photo – over 50 sizes & now with FREE delivery! The photo on acrylic glass is very much on trend at the moment and is becoming more and more popular. The reason for this is the unique vibrancy of the combination of photography and acrylic glass. The depth of sharpness and brilliant glass surface lend acrylic glass photos a timeless elegance. This popular photo gift also impresses with excellent colour reproduction and high contrast. In particular, the acrylic glass pictures in the product variant with 8mm thick glass and diamond-cut edges has that wow factor. 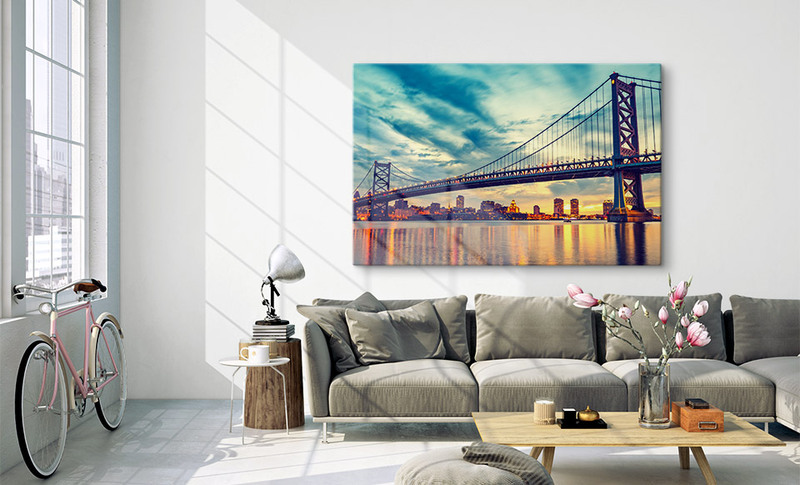 It gives the impression of being able to see into the picture from the side because the crystal clear edges of the acrylic glass photo sheet create an impressive spatial depth. Tip: The higher the resolution of your photo file, the larger we can can print your acrylic glass photo. The latest and highest-quality technique for printing a photo on acrylic glass is direct printing. Here, the photo is printed on to the back of the acrylic glass sheet with CMYK colours and then sealed with white. This white is applied in two layers over the colour print. 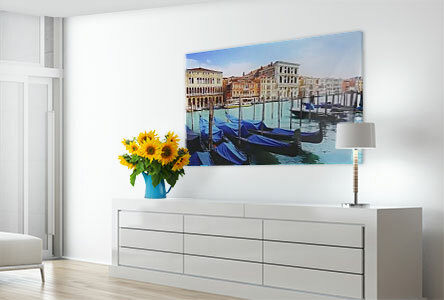 This technique of printing a photo on acrylic glass has the positive effect of being very durable. Other manufacturers make things much easier: They simply glue a poster print to the back of the glass. The disadvantage of this method is clear: The glued-on paper soon starts to lift off the acrylic glass. Ordering your own photo on acrylic glass is very easy these days. Just upload your photo to our app and then select the size and variant for your acrylic glass photo. 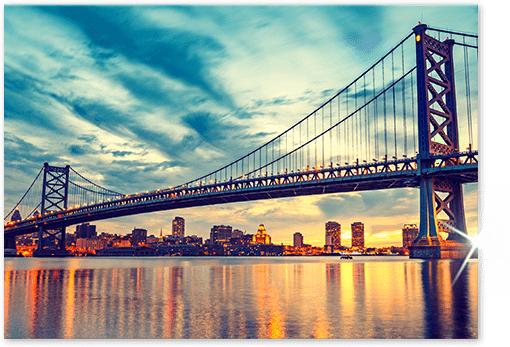 After selecting your hanging system, you can place the order for your acrylic print. The production and delivery time for a photo on acrylic glass is generally around 3-5 working days. 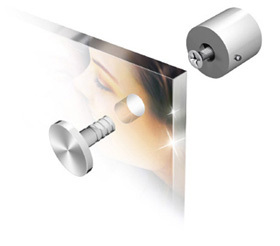 To spare you the agonising after your purchase of how to hang your new acrylic glass photo on the wall, we have developed suitable mounting systems. These will securely attach your picture over your bed, the sofa or the bath. The hanging systems are cleverly designed and very easy to install. 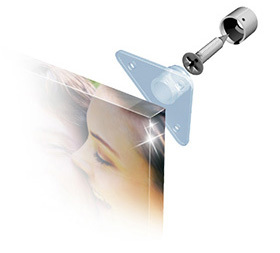 The most popular mounting set – “Couple” – holds acrylic glass pictures of up to 6 kg in weight. The adhesive mount attached to the back of the picture will make it look like your photo on glass is floating free in front of the wall. We recommend the “Steel” hanging system for large formats. The system attaches your acrylic glass photo directly to the wall using stainless steel pins through drilled holes and ensures secure hold. You should order your hanging system directly together with your acrylic glass photo. 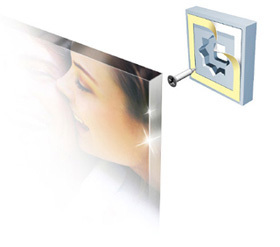 This means they will be delivered together and you can go ahead and hang your acrylic glass photo without delay.